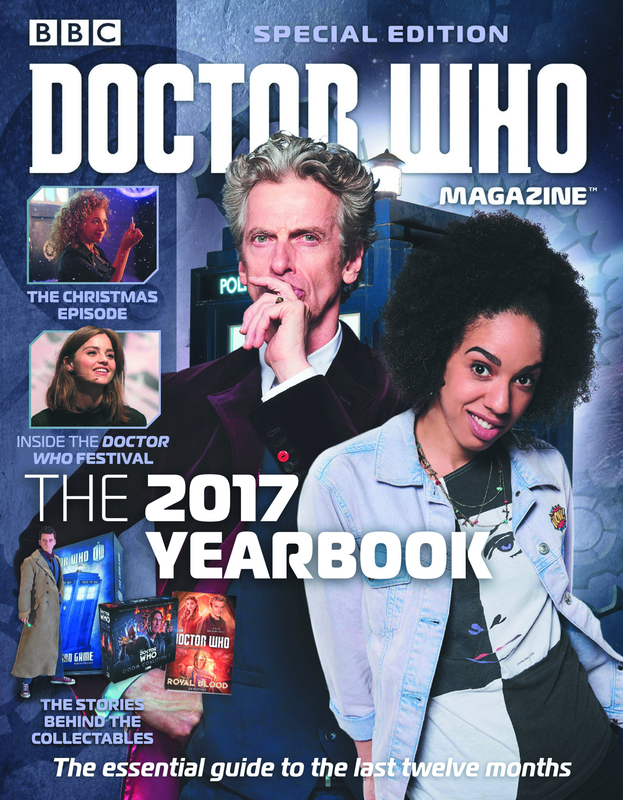 The 100-page Doctor Who Magazine Yearbook 2017 is packed with all-new material, exploring every corner of the Doctor Who universe. As well as reports from the filming of the new spin-off series Class, there are exclusive interviews, details of the latest merchandise and exclusive insights into the production of the latest episodes. This is the Doctor Who Magazine almanac, bringing you highlights of all the activity from the last 12 months, both in front of and behind the camera.